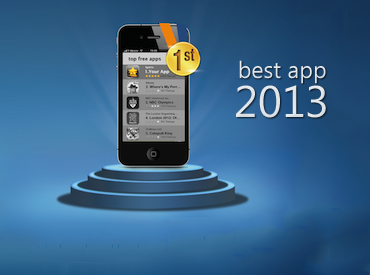 This award will go to the best overall mobile app of 2013. All games and utilities are invited to join. 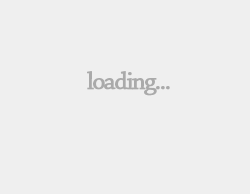 Features and User Interface are heavily considered.